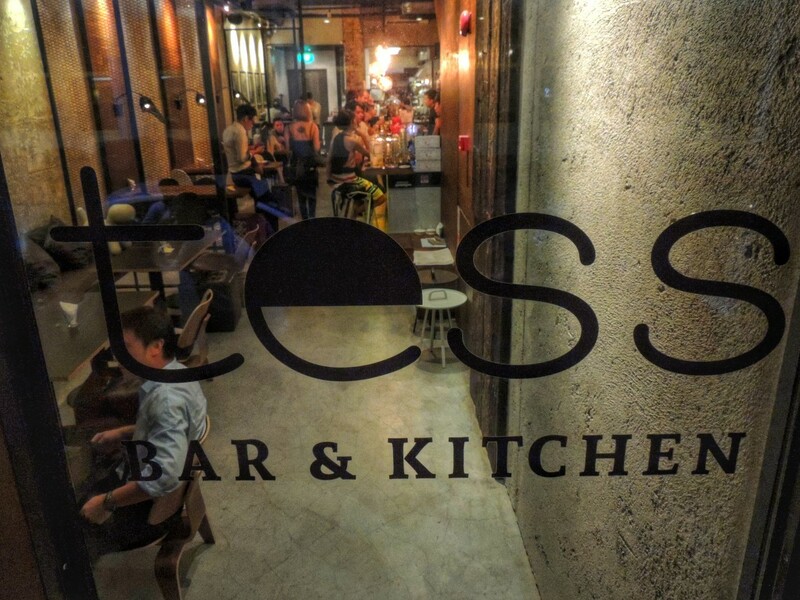 Being around for coming to a year, Tess Bar & Kitchen (Tess Bar) runs with a remarkable team of chef and mixologists. The brand story behind Tess Bar & Kitchen can be concluded with one concept – When Food Falls In Love with Cocktails. Chef Martin Wong is French Cuisine trained, running as Alumni of L’Atelier de Joel Rubuchon (Opening team in RWS). 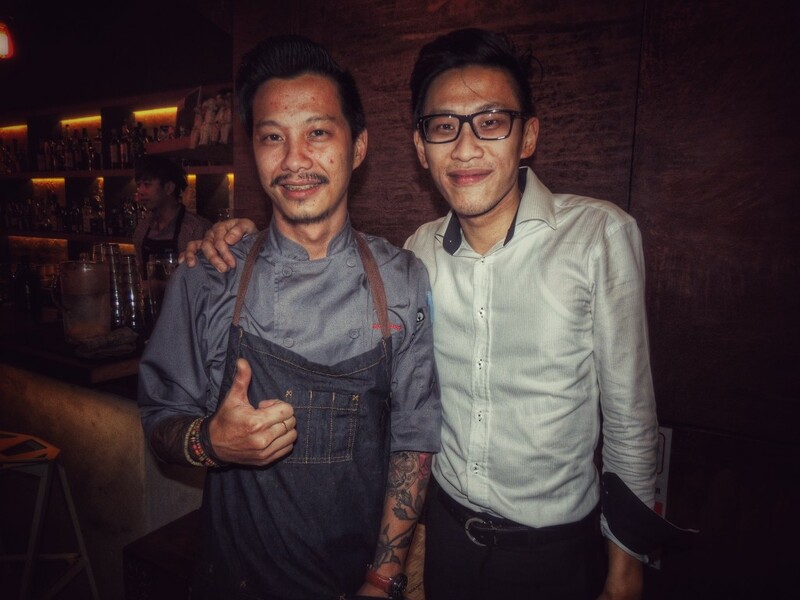 Over at Rubuchon, he has learnt beyond cooking skills and products knowledge, including managing of a restaurant. 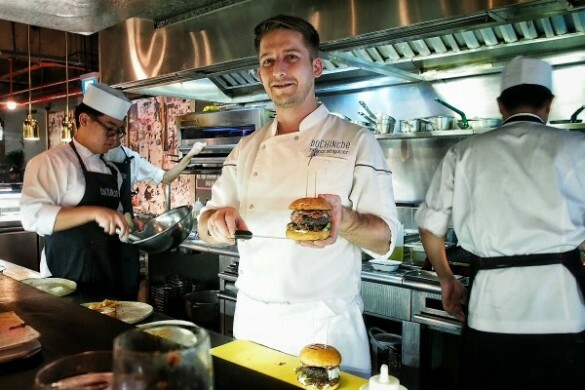 With Tess Bar as a platform, he extends his learning capability into not just about creating good food creations in the kitchen, but managing key client relationships. 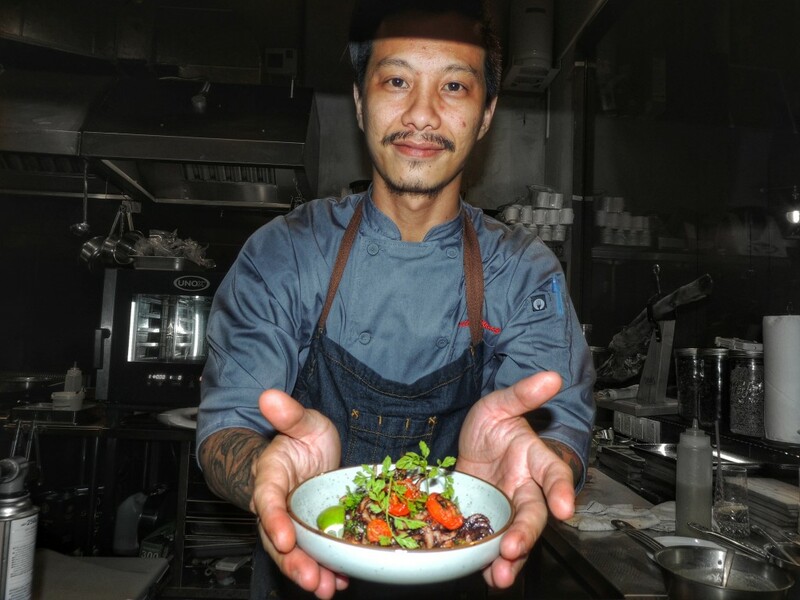 With 8 years experience, Steven Leong has worked at places such as Bar Stories, Bitter & Love before Tess Bar & Kitchen. 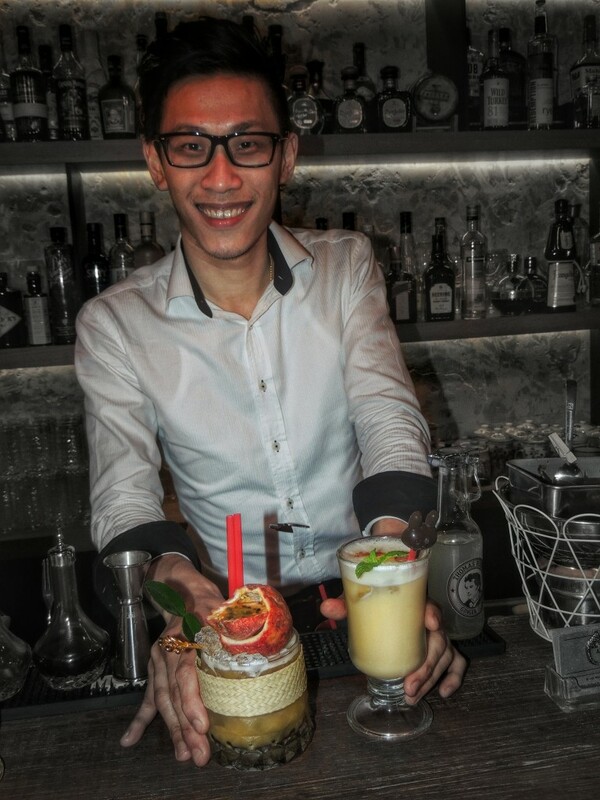 He is Award winner Diageo Reserve world class finalist Singapore 2013 too. 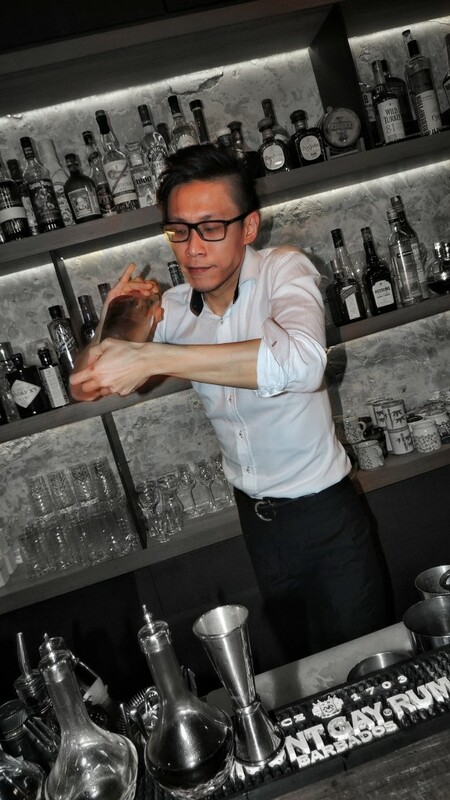 Mixologist Steven Leong has done consulting and training for overseas talents. To him, he learns different things at the bar daily. Together with Martin and Steven, we have collected some insightful picks of knowledge with them over Tess Bar. 1. How does Tess Bar started? Martin: This place has started with the concept of not just being a cocktail bar or dining outlet. 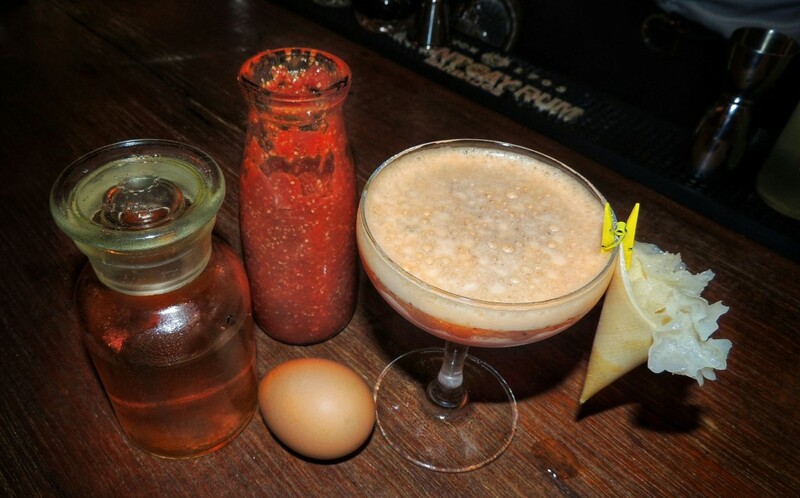 We love to do things in both kitchen and bar, our customers get to enjoy both food and drinks. Steven: I have observed many places that serve bar snacks mainly; they are not really good food. It has to be a place of equally good eating and drinking. Frankly speaking, Steven realizes that Tess Bar’s foods are very good. Tess bar concept is all about allowing customers to relax. It is a good environment of mingling with their friends comfortably. 2. How do you view about the rising trends of bespoke cocktails? Steven: Customizing cocktails is an important fact that a bartender needs to know. It is part of his job. It has been a rising trend for past years. In my opinion, customizing cocktails is not an important factor. It is more essential to provide it like an added value service to the guest, when he has tried all the cocktails in the menu. 3. 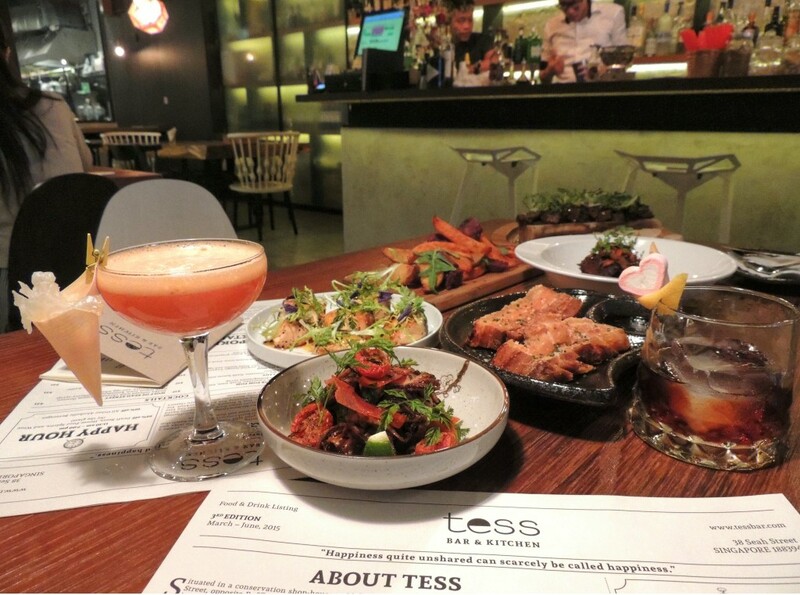 We have read up some past interesting reviews about Tess Bar. What will be the latest updates for its menu? 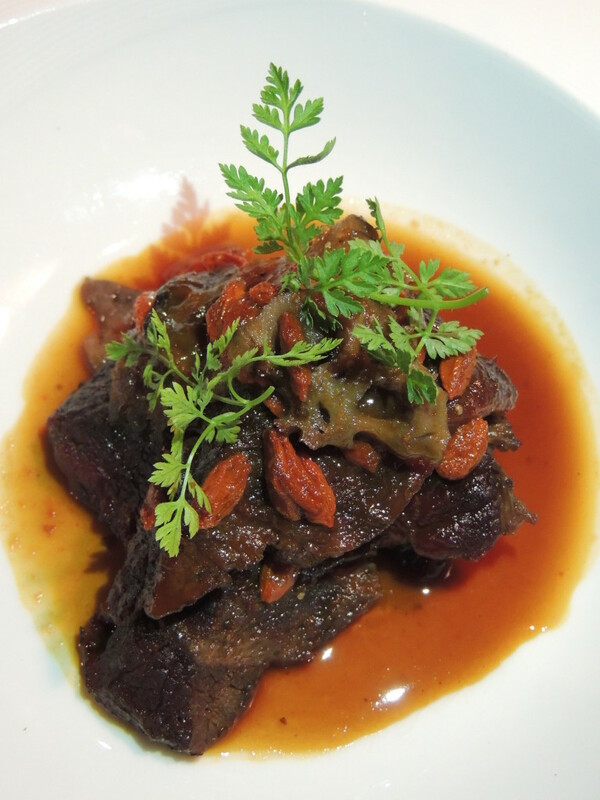 Braised Beef Cheeks – The dish uses the local ingredients such as lotus root and wolf-berries. 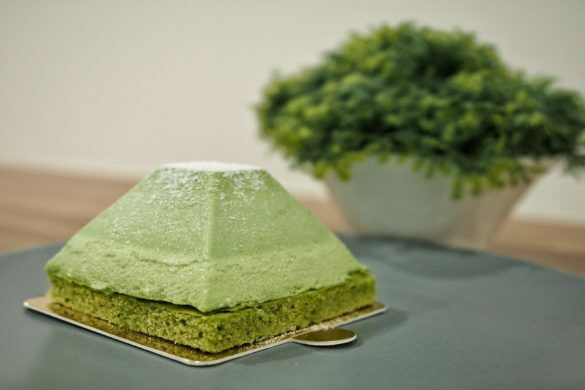 It ultimately creates a fusion between 70% French and 30% Local flavors. 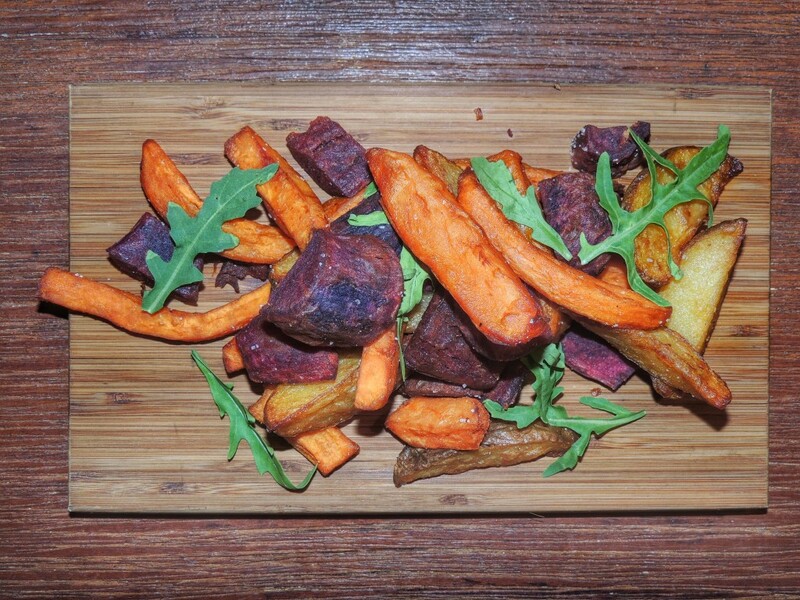 Triple Truffle Frites – Yukon (US gold potatoes), Japanese purple sweet potatoes and local sweet potatoes, with own made truffle oil and truffle salt. 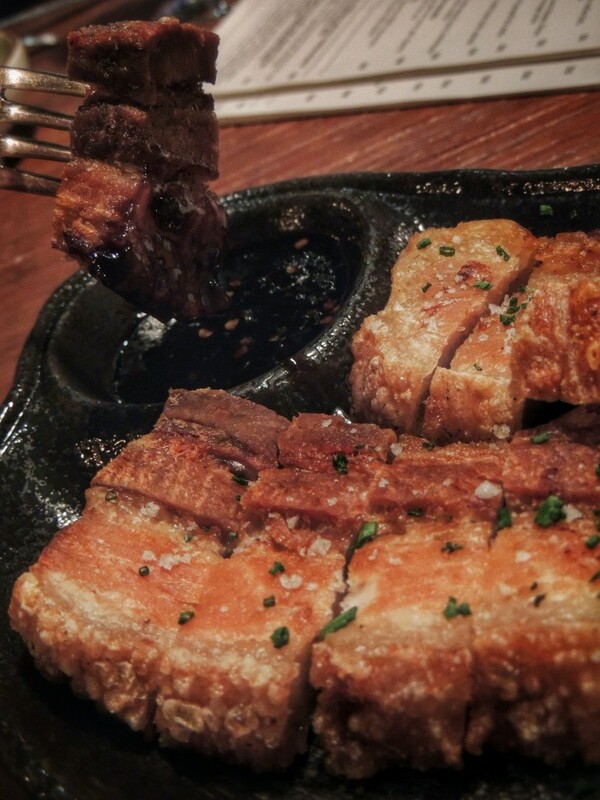 Crispy Skinned Salmon Cubes – Highly inspired from the bar’s concept when they first begins. 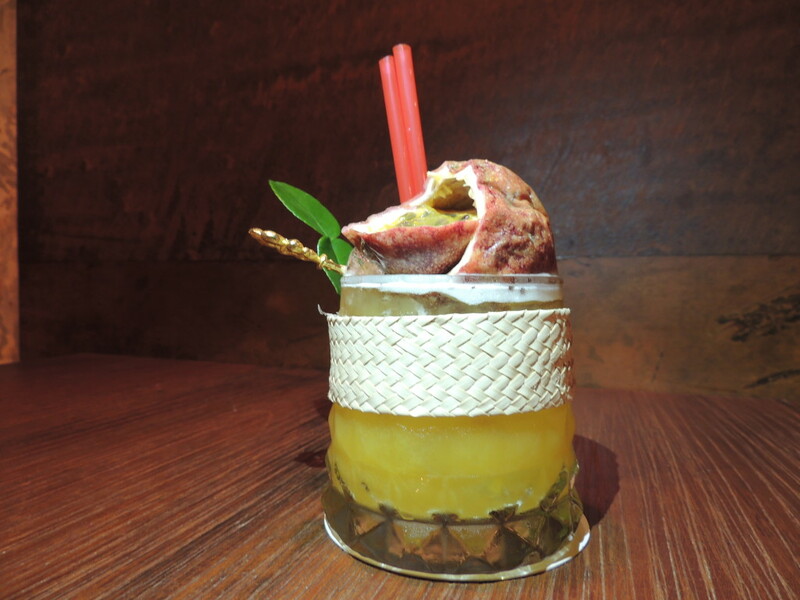 Our customers ask for passion fruit cocktails as they like something sweet and sour. 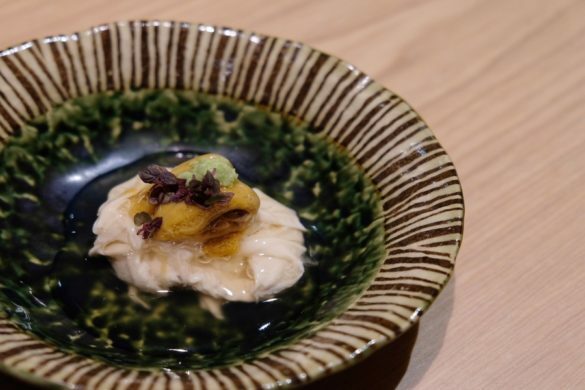 Therefore, this dish incorporates the fruit as part of the food. 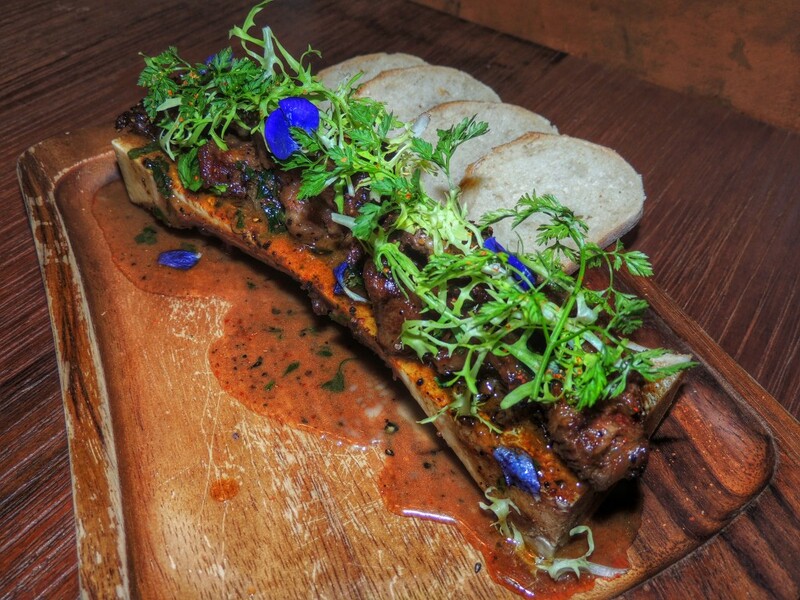 Our dishes come in sizes of Small, Medium, Large, so that customers get to try a variety of food while sipping their cocktails. It is more communal. AsiaStyleAsia’s Review: Eat it while it is hot. 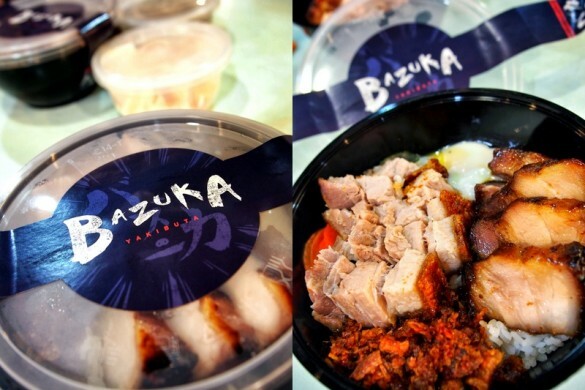 It makes a good pairing with the asian dip, tasting like Bak Kut Teh sauce with red chili. Recently, both Chef Martin Wong & Bartender Zack Lee have won the gold medal award in the Dilmah Real High Tea Challenge 2015. During July, they proudly represent Singapore to compete in Sri Lanka for the Global Real High Tea Challenge. 4. How about the tastes? 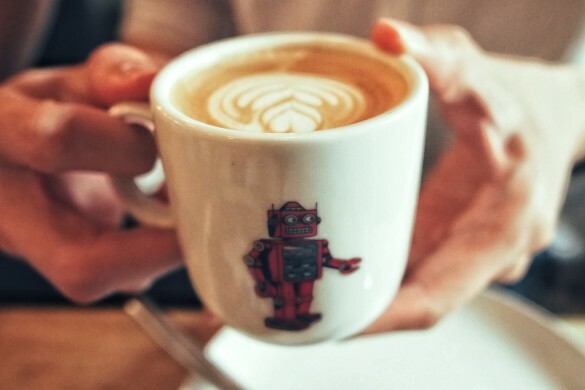 How do you know if a customer will like the newly created items? We don’t want our customers to come for the 3-course meal with some wine. Thereafter, they may head out for another place. The dedicated menu comprises of simple comfort food in smaller portions so that customers dine with a variety of dishes while they enjoy their drinks. Chef Martin is well trained with French cuisine. His food creations are always savory and full of flavors. 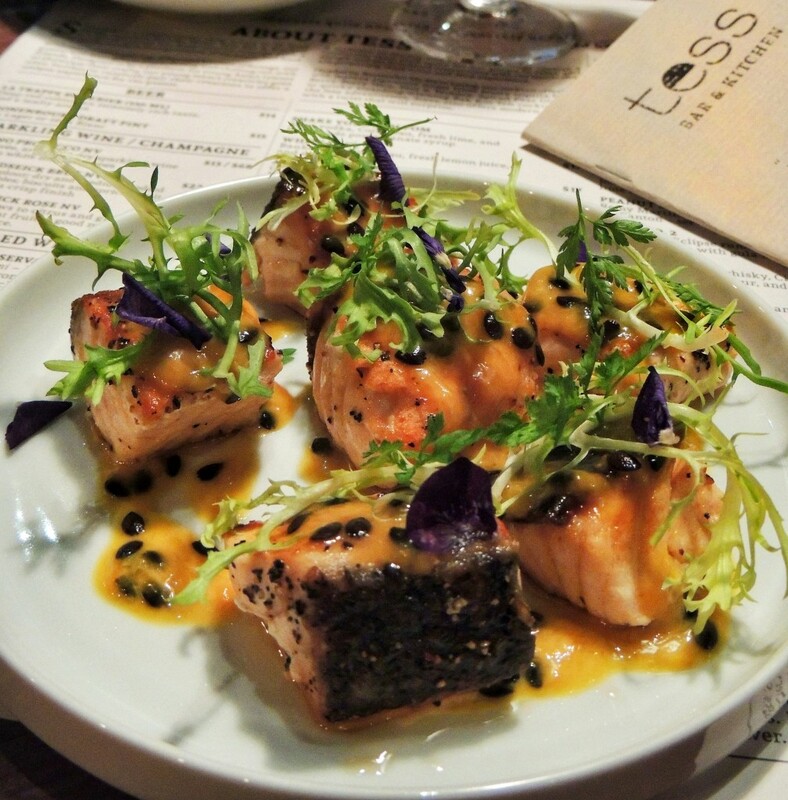 While many common places serve Spanish tapas with drinks, Tess Bar is certainly a platform of representing tapas with French Dining’s influence. Nonetheless, customers won’t need to dine in a French posh restaurant to get these foods. 5. Understanding from Edwin, you have a series of good cocktails that are super interesting. Can you recommend? Martin: We play a bit of asian influence into our drinks. Customers can enjoy bespoke creations through our signature cocktails and food. Sometimes, we do have regulars asking for pairings of some food and drink as recommendations. Steven: There are times where customers come into our bar to tell us about their dining preferences of the day. Additionally, they will ask us to serve them our best-selling cocktail. It depends on an individual. I don’t serve the best cocktail in the world, but I do my very best for each customer. 6. Do you do something daring for customer? Bak Kut Teh Cocktail – This is specially created during a competition themed as adventurous. There are bits of fresh lime, shachoose green, homemade Bak Kut Teh syrup (garlic, spices, star anise, pepper etc), Tanqueray No.10 Gin. Another cocktail is recently created with salmon. We use salmon roe as garnish! 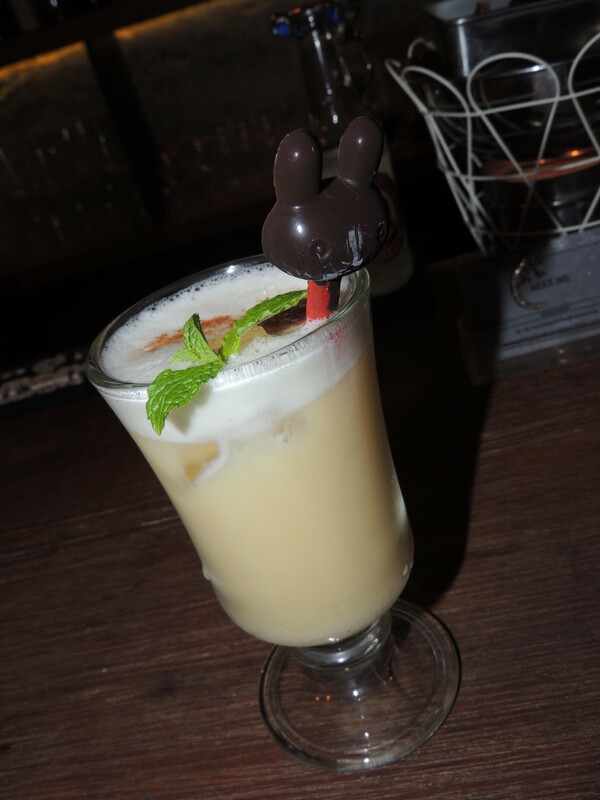 AsiaStyleAsia’s Review: Dessert cocktail – whisky, egg white, cinnamon sugar, mint leaf, hazelnut. So refreshing, yet going so well with the chocolate dessert. 7. What are the top 3 key types of knowledge that you have applied in Tess? Steven: Knowing and understanding about the guest is a life-time journey. Having good relationship with colleagues and bosses is important. For past 8 years, from techniques to operational work, every single thing learnt is related as important. 8. 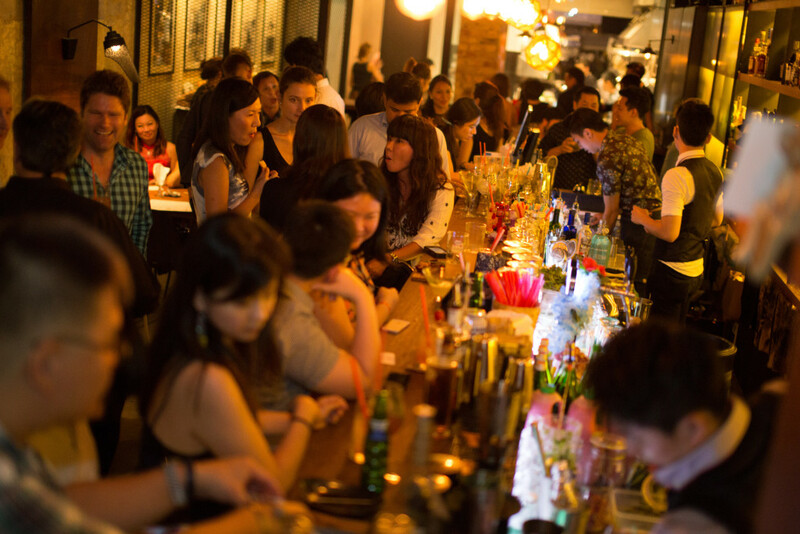 Bar scene is very competitive in Singapore market. How does Tess Bar keep the business going? Any good concepts that you adopt? Martin: The chef and bartenders are great professionals. We certainly work hand in hand. From food to cocktails, we sync the flow of ideas, flavors and creations into an elevated level of work performance. In July or June, we are doing a total revamp. We usually change menu every 3 months. However, we are heading for a total re-launch after 1 year of operations. It will be totally fresh as an idea. 9. Loyalty of dining clients seems to be vague and hard to be retained in one’s business at times. Tell me more about your views. Martin: I believe that 2 of us are always building rapport with customers. I don’t expect regulars to come back every week. When they feel like coming here, they will contact one of us. This factor helps us to build close customer relationships. They become our friends or family, not customers. 10. What are the upcoming plans for Tess Bar? Steven: A big revamp for menu. The cocktails’ menu changes every 3 – 4 months period too. Popular cocktails will be retained while we enhance the list of cocktails with more interesting creations. 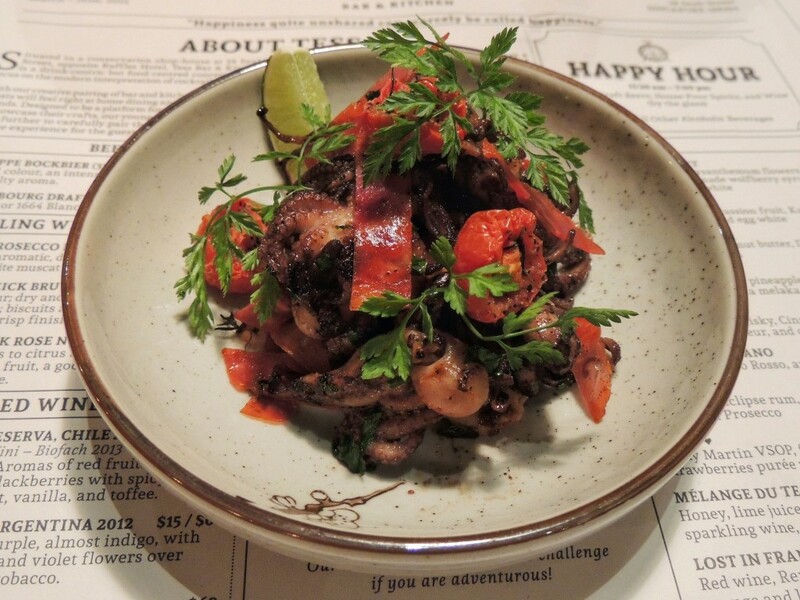 If the intriguing tastes of Tess Bar & Kitchen’s food and cocktails sound exciting, do hop over to the outlet tonight!